When you’ve got 1 million acres of jaw-dropping landscape and Mother Nature throws a splash of fall color over it, you run out of words to describe that next-level beauty. That’s what autumn does to Glacier National Park. Open year-round, every season in the park is stunning, but fall is uniquely magical. The Crown of the Continent’s glacial-carved valleys and mountainsides are painted with the golds of autumn against blue skies and snowcapped peaks. 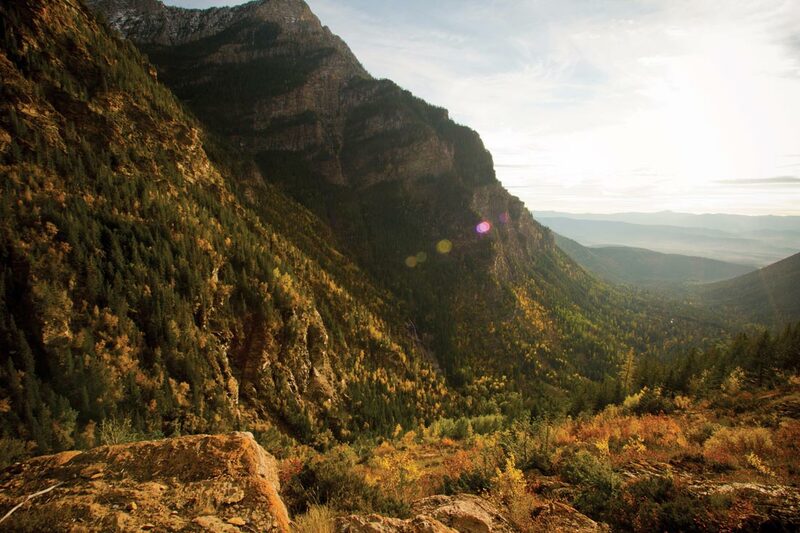 Plus, fall brings moderate temperatures, abundant opportunities for wildlife watching and fewer visitors, making it one of the best times to enjoy a quiet and extraordinarily beautiful trip to this natural stunner. 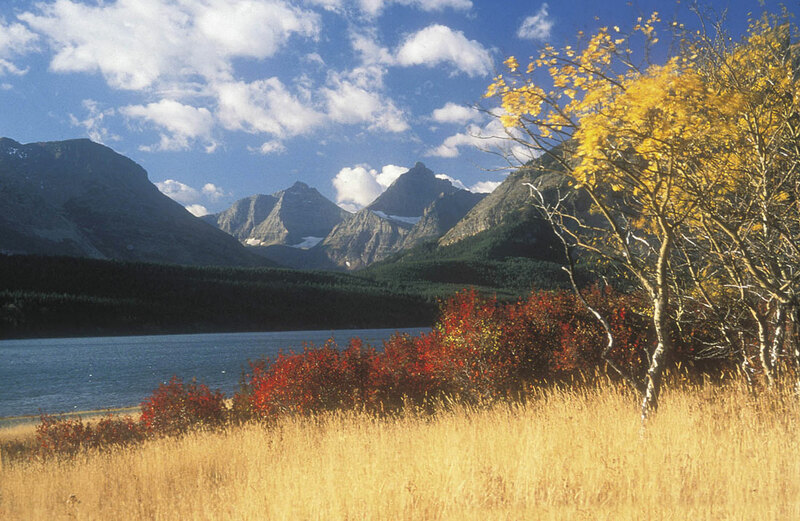 We’ve rounded up our top picks for fall adventure in Glacier National Park. 1. Bike the Going-to-the-Sun Road. 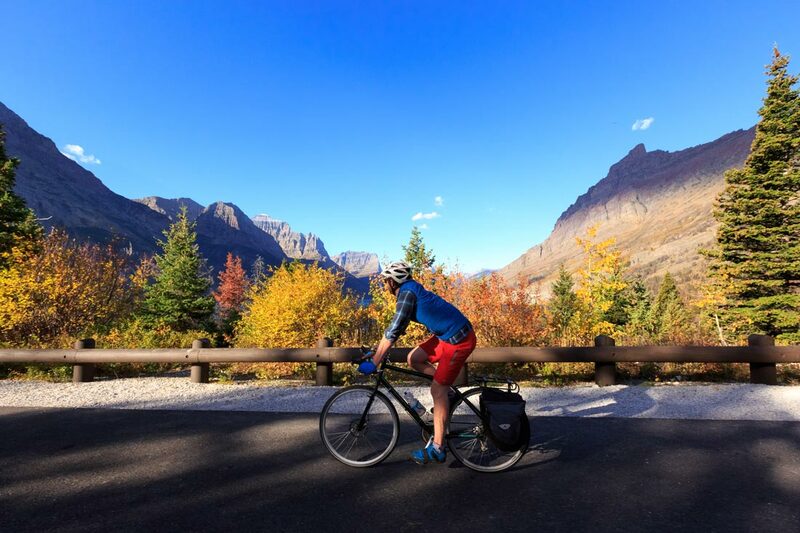 A major Glacier National Park highlight is the Going-to-the-Sun Road. The road winds 50 miles across the park from West Glacier to St. Mary, reaching 6,646 feet and crossing the continental divide at Logan Pass. 2. Take a Boat Tour on One of Our Lakes With Glacier Park Boat Company. Let Glacier Park Boat Company help you experience Glacier's awesome majesty on their scenic boat tours. 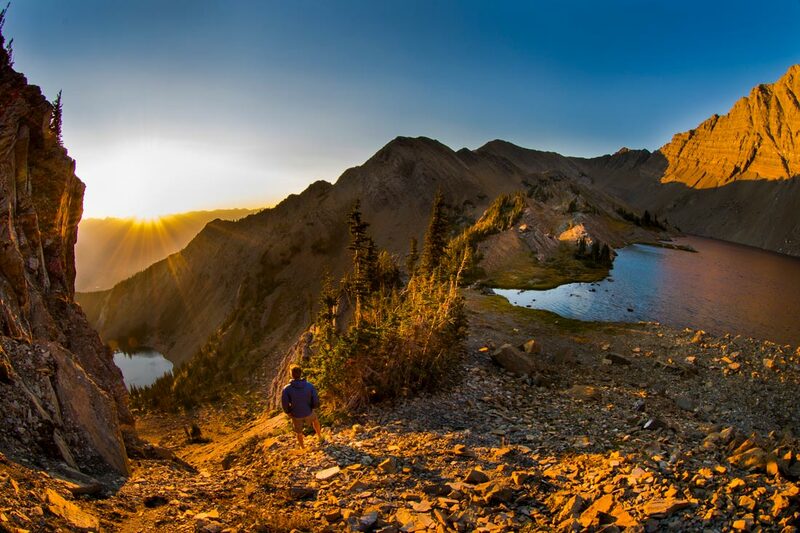 Step onto historic boats and glide across beautiful alpine lakes nestled among majestic peaks. 3. 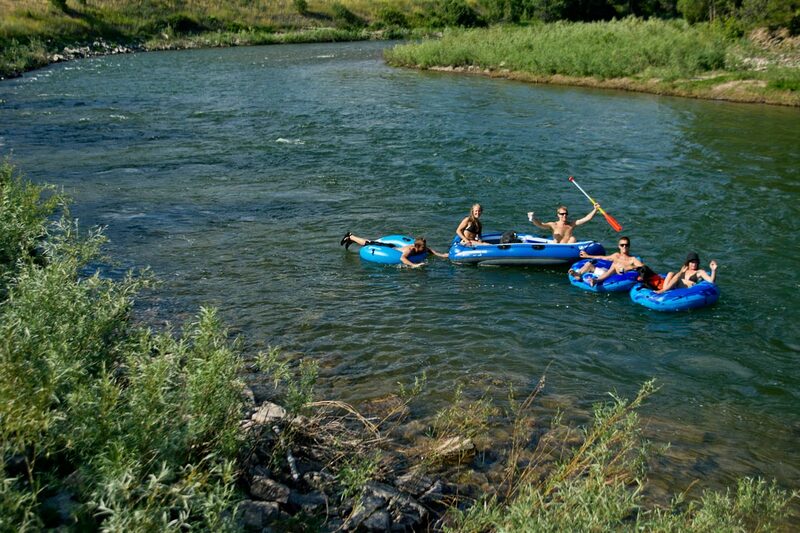 Take a Scenic Float or Fly-Fishing Trip on the Flathead River in West Glacier. Our waters make up some of the wildest and some of the most serene parts of our region, and there’s no shortage of ways to play in almost any of these sparkling rivers, lakes and streams. 4. Set Out on a Trail Ride with Swan Mountain Outfitters. Swan Mountain Outfitters is honored to be carrying on a nearly century long tradition of trail riding in and around Glacier National Park. We don't think there could be a better way to experience Glacier, so we invite you, your family and your friends to come and join us on a horseback adventure through this unspoiled and awe-inspiring national treasure. 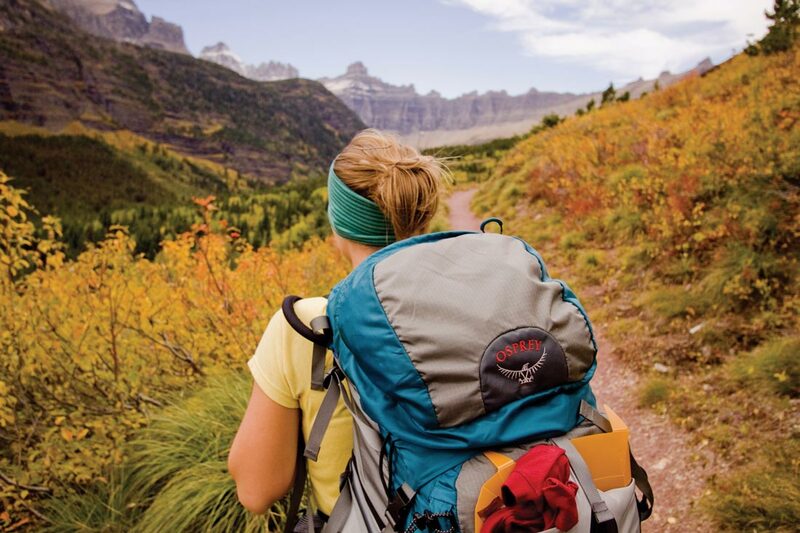 Good old-fashioned hiking is one of the most intimate ways to explore Glacier National Park. 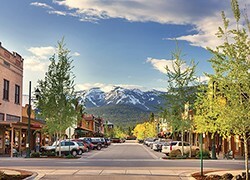 Touring the terrain by foot allows you to get up close and personal with nature—feel the ground, explore the flora and fauna, spot wildlife tracks and guess who made them, stop at a creek and hear the trickle of the glacial water or the tune of a songbird, and breathe in the crisp alpine air. All this and more, not to mention the beauty of the vast landscape beyond what’s right in front of you. 6. Chase the Best Fall Colors into the Park Mid-September Through Early October.